Keeping all of your marketing ducks in a row is no easy feat for a small business owner. You most likely run a tight ship and don’t have the personnel or budget resources to shell out for countless expensive marketing tools. The good news is that there are plenty of inexpensive and effective tools out there to help you optimize your marketing efforts and compete with the big guys. 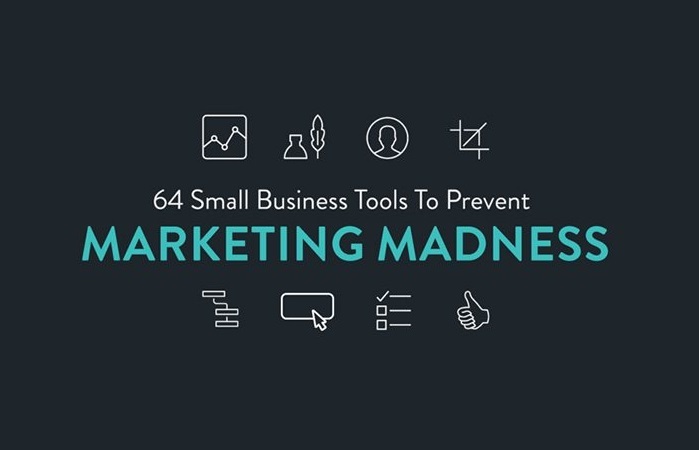 Hatchbuck compiled a list of our 64 favorite tools to help you avoid marketing madness.